Australia’s blockchain and cryptocurrency ecosystem has been given a boost following the merger of the country’s two blockchain industry bodies. The Australian Digital Commerce Association (ADCA) revealed it had joined forces with Blockchain Australia (BA) at the latest ADC Global Blockchain Summit held in Adelaide, attended by the State Premier, international banking leaders, international blockchain companies and the leaders in Australia’s blockchain industry. 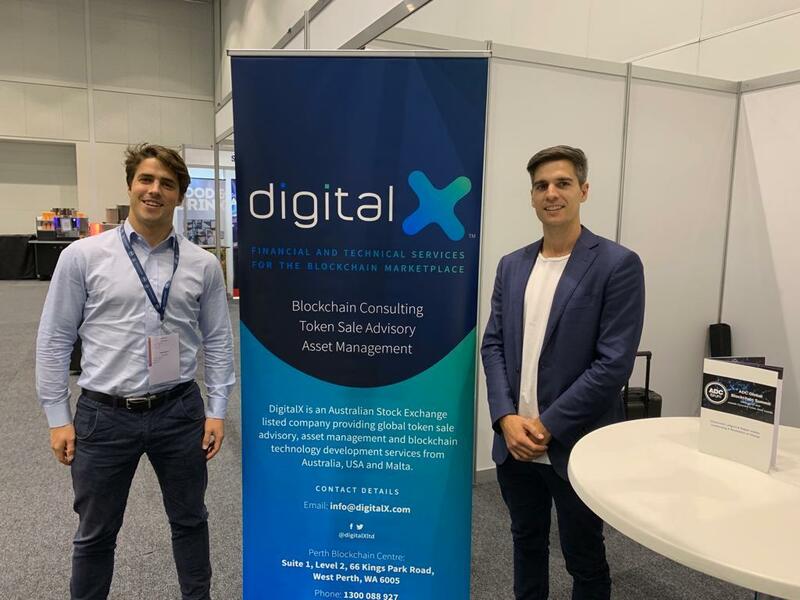 DigitalX was pleased to be a sponsor of the fantastic event led by Stephen Roux and will be back to South Australia in the future. 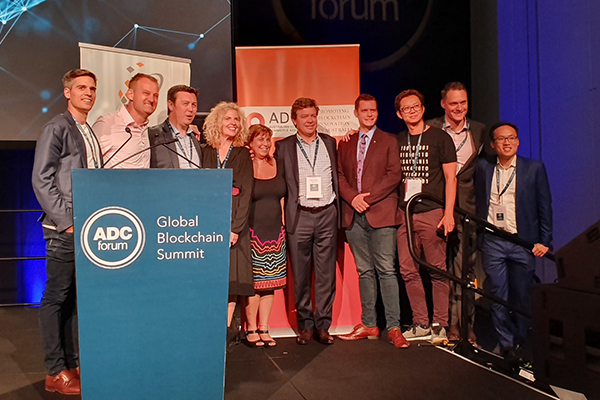 CEO Leigh Travers at the ADC Global Blockchain Summit in Adelaide, South Australia. The newly formed association, Blockchain Australia, will see the team triple in size, and the board to double, in order to better represent all stakeholders across Australia. I am positive about the future impact this will have on the blockchain industry moving forward, as well as the technology’s adoption across Australia. The two groups have always worked on similar missions, to drive blockchain adoption and to represent Australian business seeking to participate in this digital economy. 2014: the bodies advocated the ATO to address Bitcoin taxation around GST. 2016: together they rallied the Senate enquiry on digital currencies. 2019: the two came together to push Treasury to look at ICO regulation. When policy makers are reviewing similar papers on future submissions, I believe a single unified voice will make it far easier to quickly establish industry feedback and position Australia as a leader in adopting light-touch regulation for blockchain technology. While ADCA has focused on blockchain businesses, such as establishing the Digital Currency Exchange Code of Conduct, Blockchain Australia has harnessed a stronger grassroots movement of consumer adoption with individual memberships and coordinating the first Australian Bitcoin conferences. As CEO of Australia’s leading blockchain corporate advisory and asset management firm DigitalX, as well as being a director of ADCA, I am excited about the future of blockchain Australia under a unified voice. To Australia’s blockchain businesses - we have significantly expanded our resources across the country, reach out to myself or any of the directors to provide your feedback and get your wish list sorted. And don’t forget to join Blockchain Australia! To blockchain businesses abroad - come and check out Australia. Binance, Shyft and Salt Lending announced they are on their way. To Australia blockchain enterprise and consumers – we look forward to delivering reduced costs, greater transparency and in creating new business models only made possible through this Web 3.0 technology. And finally, to our members from both associations, thank you for your financial backing, professional contributions and personal support. If you would like to know more about Blockchain Australia or why Blockchain is worth investigating, please drop me a line. Forecasts from the likes of Gartner highlighting a potential $3 trillion market in the next 10 years mean I plan on being here a while.